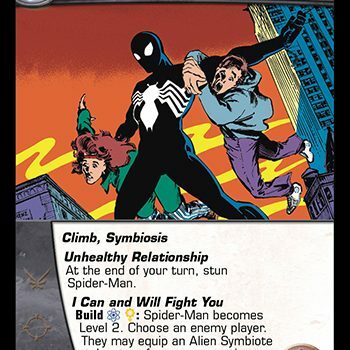 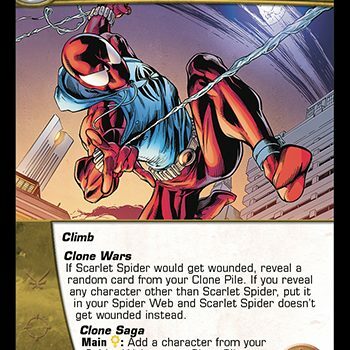 Vs. System 2PCG: Spider-Friends Card Preview – Send In The Clones! 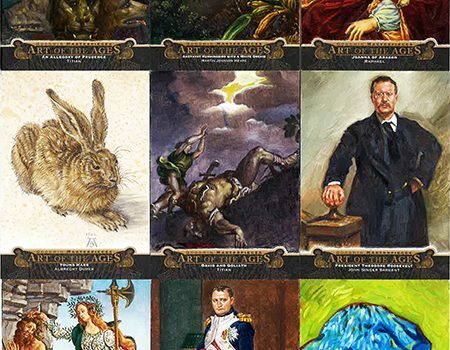 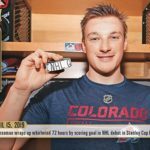 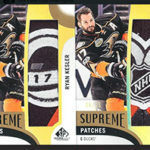 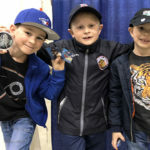 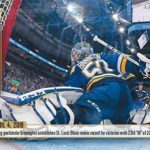 Brag Photo: Upper Deck 2018 Goodwin Champions “Art of the Ages” Hand-Painted Cards Are Ink-Redible! 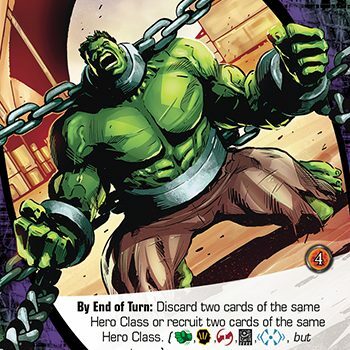 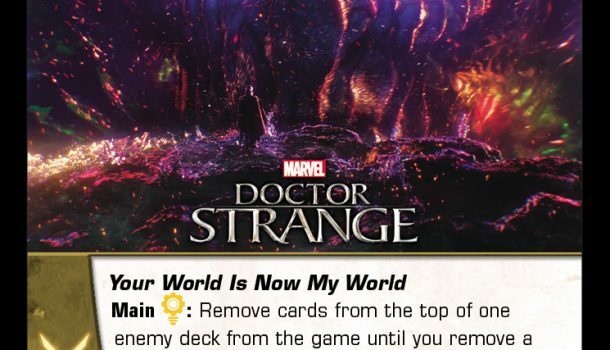 Legendary: World War Hulk Card Preview – Rampage and Traps, Oh My!